When I shared my Grandmother’s homemade chicken soup recipe on my blog, I didn’t expect such a huge outpouring of emails, notes, and ratings. That chicken soup from scratch recipe has been getting rave reviews everywhere. 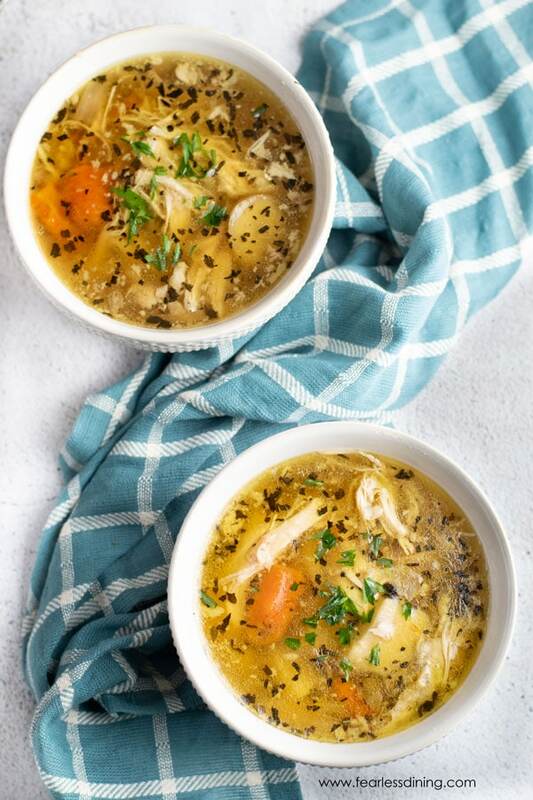 I am so excited to share an Instant Pot version of this soup recipe…this Instant Pot Chicken Soup version of her soup has all of the same cold and flu busting ingredients as my Grandma’s Jewish Penicillin. Plump juicy chicken, seasoned with thyme, basil, parsley, garlic, salt and pepper with lots of carrots, celery, and onion. This soup is hearty, filling and makes a fantastic lunch or dinner. The original recipe of my Grandma’s chicken soup is made on the stovetop and takes a couple of hours to cook. While the aroma of the soup was phenomenal, my busy lifestyle doesn’t always work to prepare it in that manner. I have transformed the recipe so I can easily make the chicken soup in the Instant Pot. When you make pressure cooker chicken soup, the flavors combine even more to make it out of this world amazing. The chicken is fall off the bone moist! 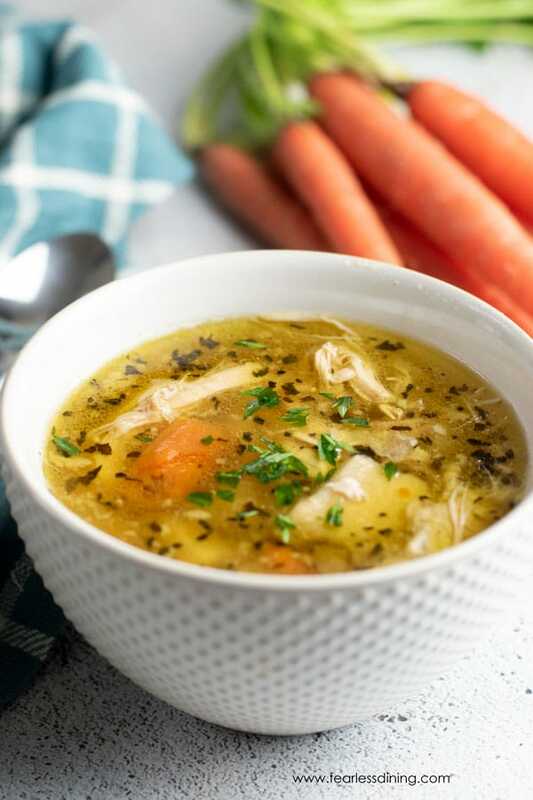 Our family loves chicken soup…for more delicious chicken soup recipes, check out the best homemade chicken soup recipes on my blog. There are many people who call this Jewish penicillin because it can help you feel better when you have a cold or flu. I know that when I am sick, there is nothing that makes me feel better like a nice big bowl of yummy soup. When it comes to this soup, my readers have had some questions, and I thought I would try to answer them here so you have all of the information. Take a look at this helpful information and let me know if there are other questions you may have. The warm soup will help ease the pain in your throat. It is also believed that there are anti-inflammatory properties in the soup as well. Another reason that you feel better is that the heat from a hot bowl of soup can also aid in breaking up congestion. 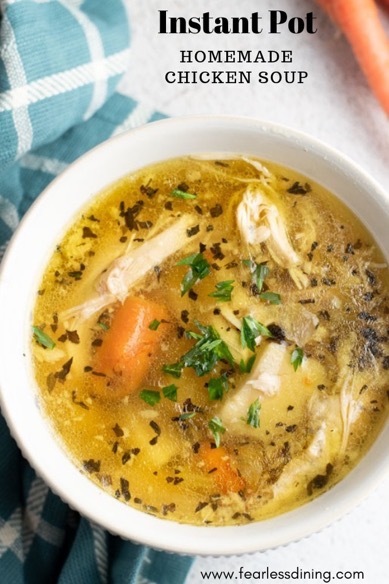 Why Is Homemade Chicken Soup Healthy? When you eat soup that is packed with nutrient-rich foods like carrots, celery, and chicken you will boost your immune system too. These ingredients will provide you with protein, potassium, beta-carotene, antioxidants, fiber and more. This soup is also healthy because it is made with chicken bones too so it makes a savory bone broth full of nutrients! 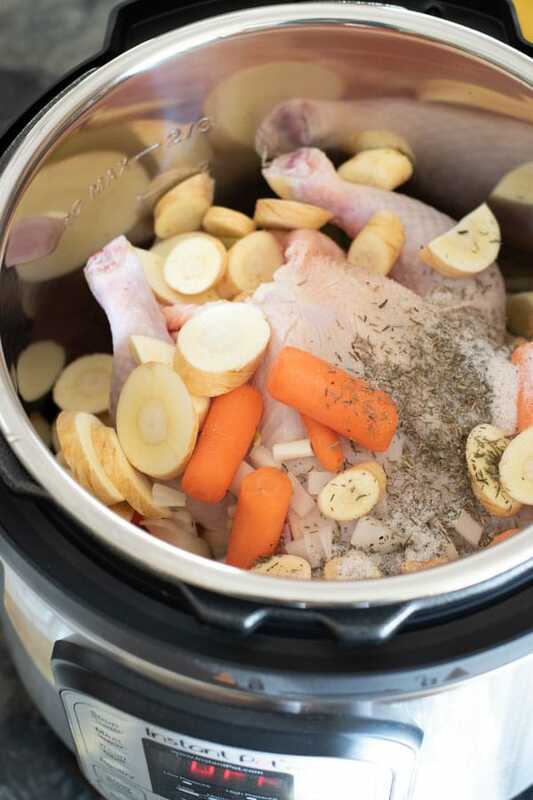 A slow cooker merely cooks your food at a slower pace, so the meats, sauces, spices, and seasonings combine together and create a flavorful dish. An Instant Pot has many functions. 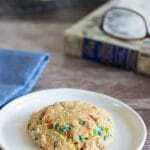 You can use it as a slow cooker or pressure cooker. You can even saute’ foods and use them to keep food warm. This is what I call a dump recipe. There is no need to use the fancy sauté button. I literally dump all of the ingredients into my Instant Pot. 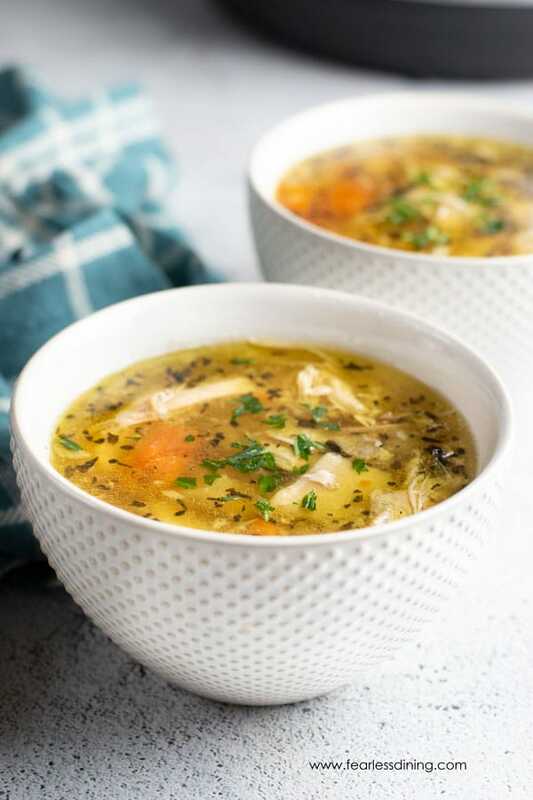 I use an 8 Qt Instant Pot, which I think you need for this homemade chicken soup recipe. Add in the combination of chicken broth and water. Take note of the fill line!! You do not want to overfill your Instant Pot!! 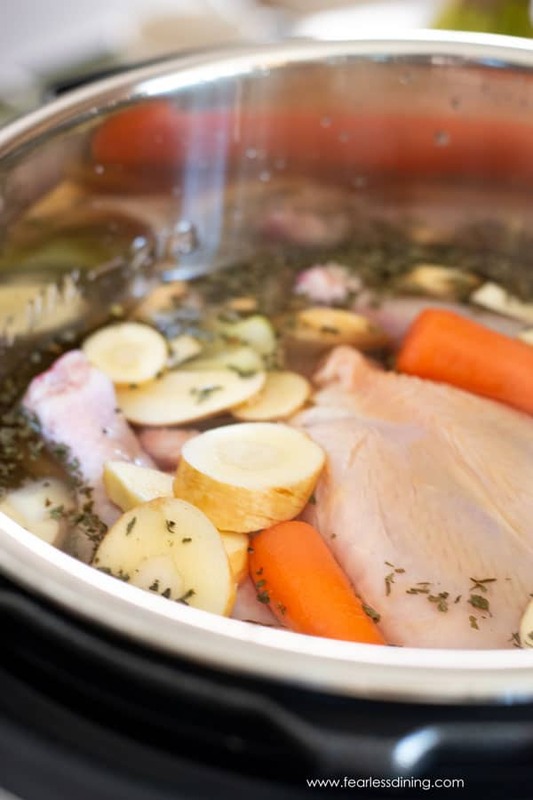 How Long Do You Cook This Chicken Soup in the Instant Pot? Put on the cover and lock the lid down. Press Soup/Broth and cook. When this is done, use a meat thermometer to check the internal temperature of your chicken. Use the extra time so that this cooks for 40 minutes total. When it is done, your chicken should be over 165F degrees. Can you make this chicken soup recipe if you don’t own an Instant Pot? 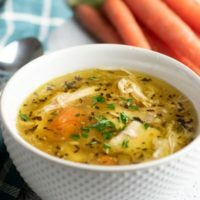 This chicken soup recipe does NOT have to be made in an Instant Pot…feel free to make it in a slow cooker or stovetop. Use what you have! 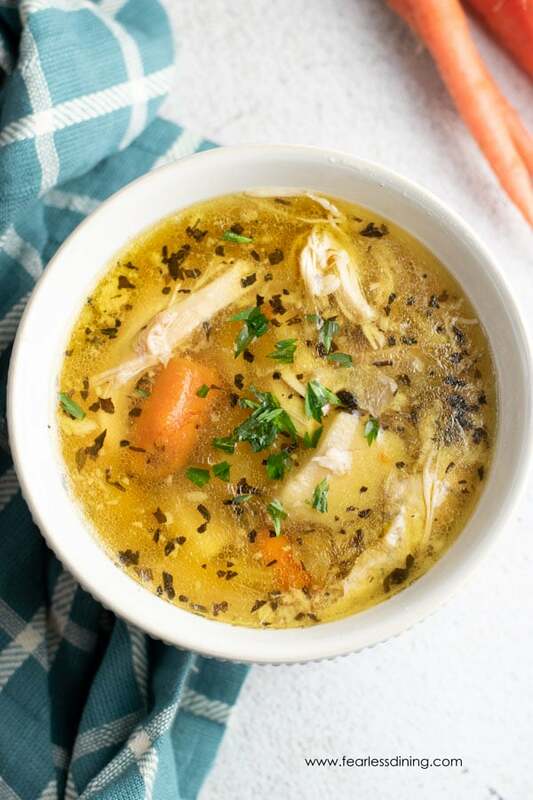 If you don’t have an instant pot, you can make this delicious homemade chicken soup recipe stovetop just like my Grandmother did. My grandmother's homemade chicken soup recipe, made in an Instant Pot. Easy step by step directions so you can enjoy this cold and flu busting soup! Add all vegetables and a whole chicken to the Instant Pot. Add seasonings and chicken broth. Add water the rest of the way to the fill line. When the Instant Pot is done, do NOT just open the instant pot. You need to let the Instant Pot depressurize according to the directions. Serve hot. Optional add rice or gluten free noodles. Can this be frozen, and if so, what is the best process and how to thaw and heat up again. Hi Pat, this soup can definitely be frozen, but you will want to pull the meat off the chicken and get the bones out before freezing. I reheat stovetop. Enjoy :-). Looks like Grandma’s chicken soup! I can see why it’s been a huge hit. Oh my goodness! I love making soups in my IP and always looking for new receipe! This is perfect as it snowed here in Virginia.. will try it tonight! I hope you like it Sonia. My dad is snowed in in VA too. You know me Sandi, this is totally my kinda meal! 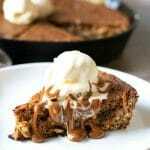 Looks absolutely delicious and I love that it can be made in the pressure cooker. What a beautiful bowl of soup! Chicken soup is one of my favorite comfort foods. 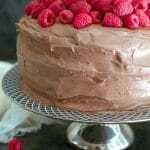 And to know that I can make it in the instant pot and not have to spend hours doing it, makes it even better. 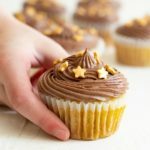 I love my instant pot as it is such a time saver in the kitchen. 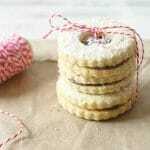 I love how easy this is in the IP, and looks perfect for when those winter colds strike. Such a comforting soup. I like that you start with a whole chicken – much more flavorful that way! Thank you Jill. I think the bones add a lot more nutrients to this soup. This IP chicken soup looks so hearty and delicious! 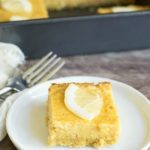 I love my instant pot and now you made me love it even more! I am so glad Elaine. It is awesome for cold and flu!